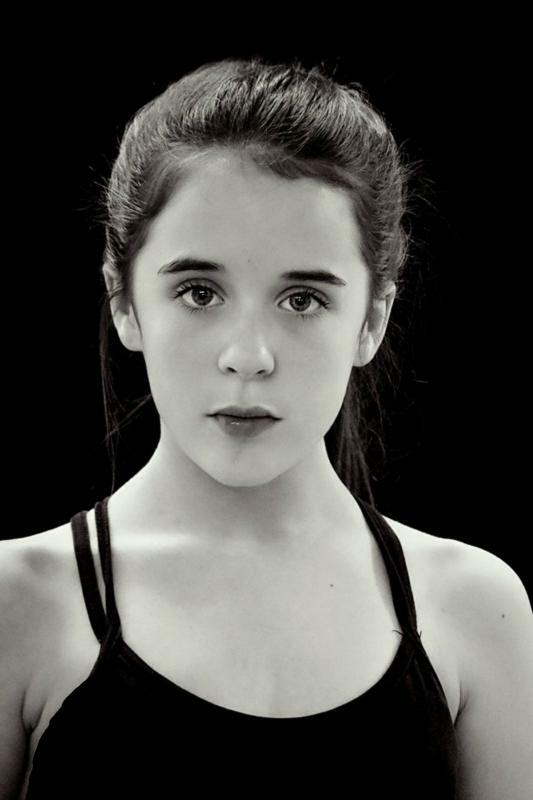 OVERVIEW: Lydia is incredibly hard working and confident for her age. She is full of energy and enthusiasm. She listens and takes instructions well. Lydia is very photogenic and loves the being in front of the camera. PERSONALITY: Lydia is outgoing (sometimes outspoken), bubbly and is popular among her peers. ABILITIES: Lydia works well in a team but has also the confidence to work on her own. HOBBIES: Acting, Dancing, Singing, Cheerleading, Roller Skating, Hover Boarding.